Why should I let my bamboo floor acclimatise? 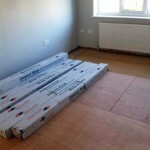 This entry was posted in bamboo and tagged bamboo floor acclimatise, bamboo floor acclimatisation, install bamboo flooring, Fitting bamboo flooring on March 21, 2016 by chris elliott. Do I need to let my bamboo floor acclimatise? 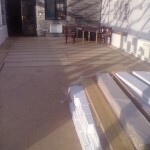 This entry was posted in Bamboo Floors, Maintenance and tagged bamboo floor acclimatise, bamboo floor acclimatisation on November 26, 2014 by chris elliott.